It’s been a cruel summer, so we’re making it better with a mega RV sale! You can save thousands of dollars on top quality RVs! We’re placing massive discounts on diesel class, gas class, and Super C Motorhomes! Looking for the lowest prices on the nation’s hottest brands? Look no further! 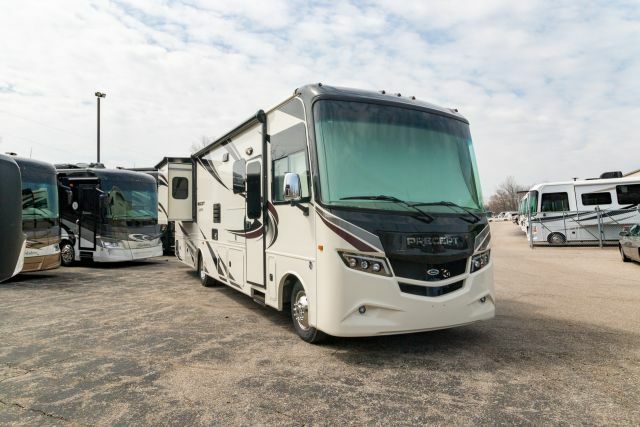 We have Precept, Isata, Greyhawk, and Berkshire motorhomes ready for the road! So come on down to Motor Homes 2 Go and end your summer on a high note! Hurry, these red-hot deals will cool off soon!